Modified bitumen roofing is durable, weather resistant, and easier to repair and install than other types of roofing. It can also be more cost effective. However, it does require periodic maintenance to keep it working for as long as possible. A damaged roof can expose your property to weather and UV damage. Here are a few signs that it may be time to call your local roofing repair specialist. When the modified roofing installation is done, asphalt Is used to hold the various layers of material together. Sometimes the asphalt wears away in a spot, exposing the protective layers below. This can allow moisture to seep through, and cause expensive water damage. Normal weather cycles of heating and cooling can cause the asphalt adhesive to delaminate. This can cause the individual membranes to slip, which can lead to seepage and moisture damage. Tears and holes can appear in your roofing due to normal weather cycles, damage from animals and birds, debris from storms, falling trees, and countless other sources. If you’ve had repairs done to your original modified roofing installation, you will want to check these periodically. Typically, the materials used to make repairs are not the same quality as the original materials. These patch jobs can deteriorate faster than the rest of the roof, leaving you exposed. Due to the natural expansion and contraction of the roofing material from heat and cold, it is not uncommon to find loosening or lifting fasteners. This can cause danger of sliding and falling shingles. Sometimes, when not checked frequently, fasteners can actually pop out altogether. Collected debris and pools of water can compromise the integrity of your bitumen roofing. Debris can block drains, allowing moisture to collect. This puts your roof at risk of structure failure. If your property houses a restaurant with a roof vent, maintenance can be even more important. Grease can actually deteriorate some layers of the roofing membrane. Repairs will also be difficult, as most sealants will not adhere to a greasy surface. Equipment should be maintained and cleaned frequently to avoid problems. Errors during the modified roofing installation may not be obvious at first. As time goes by however, complications may occur that can only be caused by installer mistakes. Things like substandard materials used, missing supports, not enough sealant in some spots, improperly installed materials, and many other possibilities can rob your roof of useful years without the proper vigilance. Modified bitumen roofing lasts up to 15 – 20 years. To prolong the life of your roof as much as possible, you should check it yourself at least once a year, preferably at the end of the winter season. 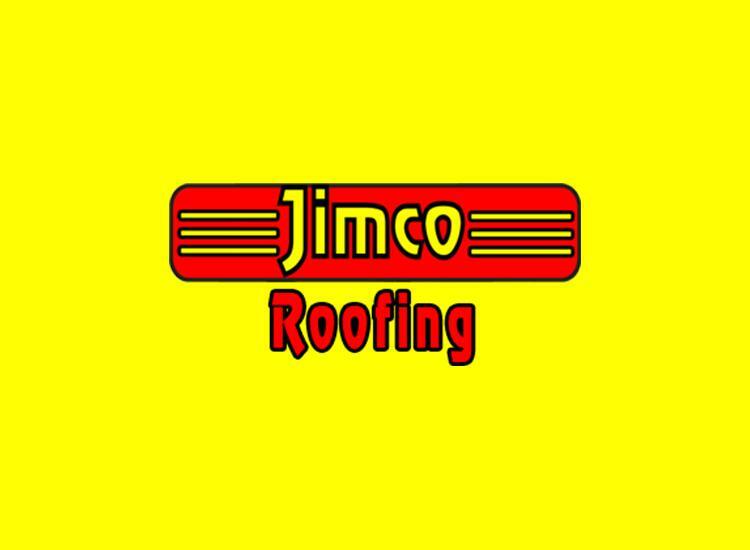 If you do find signs of damage, contact your local commercial roofing repair specialist for a professional inspection.